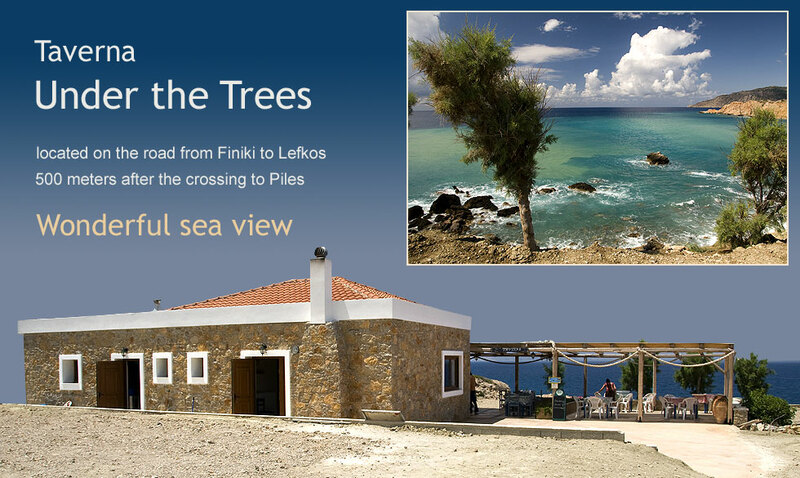 We present a selection of offers (hotels, restaurants, car rental) on the island Karpathos. All markers can be clicked on for more information. Under the map you find the list of offers. Click on the thumbnails to get more info about the hotels, restaurants or car hire in detail. The information is supplied without liability - mistakes in writing are possible.